Looking for affordable, additional storage? Is there a yard barn in your yard that you wish were somewhere else? 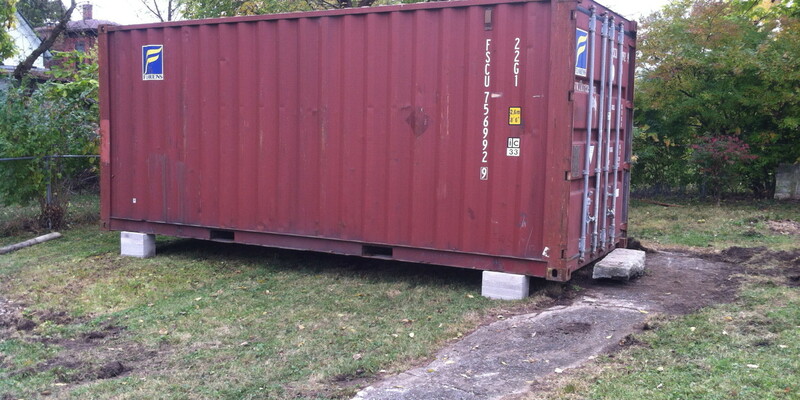 Exact Excavating, LLC has experience moving these storage units on property, undamaged and level. Placing these buildings on level, gravel pads with vapor barriers underneath, and proper drainage can keep your contents dry and protected from sweating, rust, and rot.